Since the first National Wildlife Refuge was created in Florida in 1903, hundreds of refuges have been created and the system has grown to protect 150 million acres of land and water across the nation. These lands are now home to more than 700 species of birds, 220 species of mammals, 250 species of reptiles and amphibians, and more than 1000 species of fish, including those who are endangered and threatened. Shockingly, even though these refuges were created with the intent of providing a safe haven for wildlife, many of them are also places where wildlife can be targeted by commercial and recreational trappers. Not only are these types of traps sickeningly cruel, they're also indiscriminate, pose a threat to non-target species, and put visitors and pets at needless risk of being injured and killed, and allowing their use runs counter to the mission of the National Wildlife Refuge system. Now there's a chance to change that with the reintroduction of the Refuge From Cruel Trapping Act, which would ban the possession or use of body-gripping traps, including snares, Conibear traps, and steel-jaw leghold traps, within the National Wildlife Refuge System. 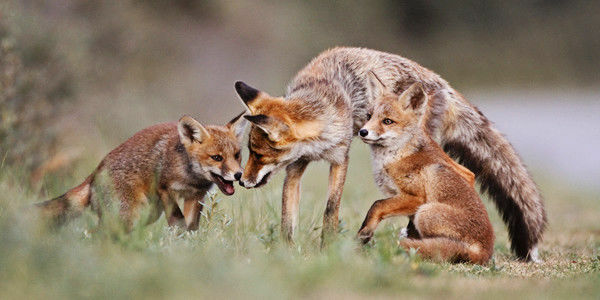 Please sign and share this petition urging your representative to support and co-sponsor this critical piece of legislation for wildlife that will make refuges the havens for wildlife they were meant to be.